Languages: English (hope to support more languages in the future, when I understand how to do it using Unity). 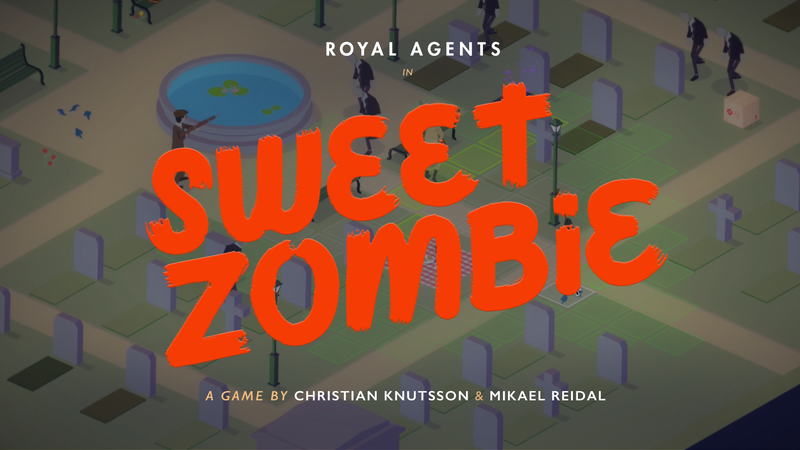 Royal Agents: Sweet Zombie is a turn-based squad game with unlikely agents trying to stop evil in time for tea. 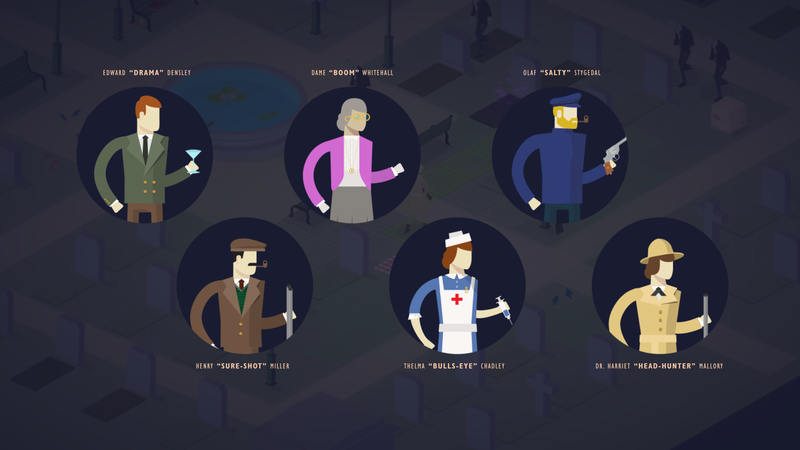 You control a small team of three agents of the crown with different skills and backgrounds, tasked with the assignment to investigate and stop any evil-doings in a graveyard. 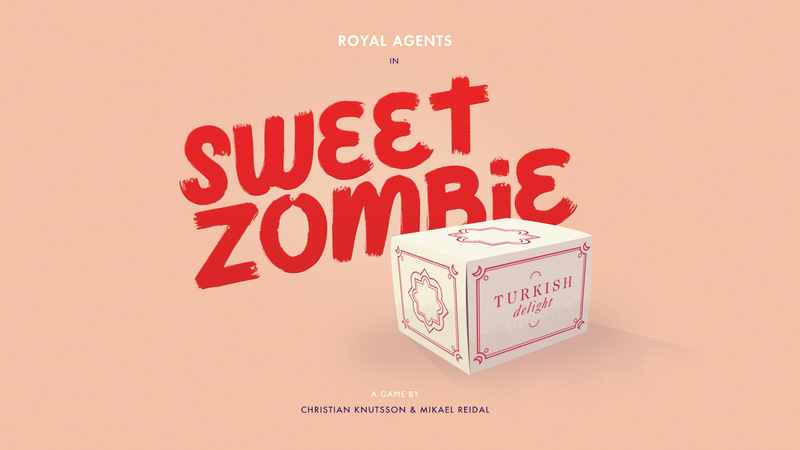 Sweet Zombie is the first instalment in the Royal Agents series of scenarios. 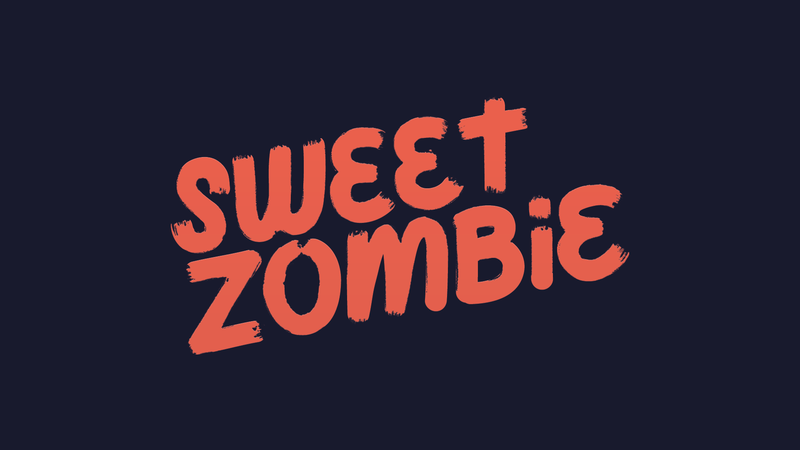 Sweet Zombie is a small and replay-able game, with some puzzle elements that are randomly placed each time and a predictable enemy AI so that the player can learn to "read" to map and be able to make tactical decisions. 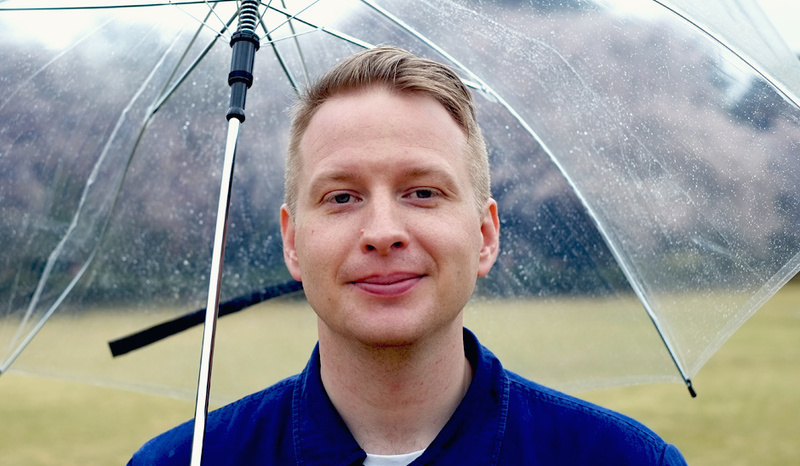 I work as a Design Director at a Branding Agency in Göteborg, Sweden. I have a background doing many different things, mostly in digital media such as animation, graphic design and web design. 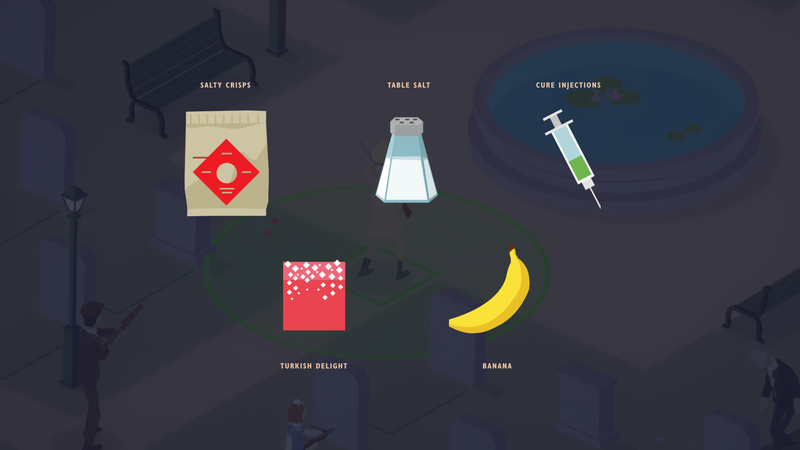 I’m fascinated by visual design. I’m entranced by code. I’m in love with games. Since I managed my first SetPixel() in Basic (sometime around 1989) I have tried to make games.